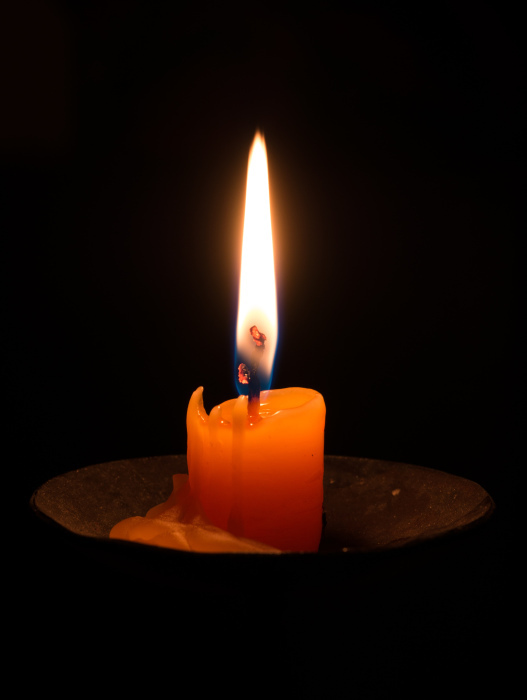 Stephen Edward Garvin 68 of Newton died Wednesday, April 3rd, 2019 at Carolina Caring. Born October 9th, 1950 he was the son of the late Dave Coke Garvin and Alice Laura Garvin. A daughter, Laura Abigail Garvin of Newton; a brother, Richard Gary Garvin of San Jose, CA survive him. His wife Susan Morris Garvin; His father, Dave Coke Garvin and his mother, Alice Falls preceded him in death. Please sign the online guestbook at www.jenkinsfuneralhome.net. The Garvin family has entrusted arrangements to Jenkins Funeral Home and Cremation Service in Newton 828-464-1555.